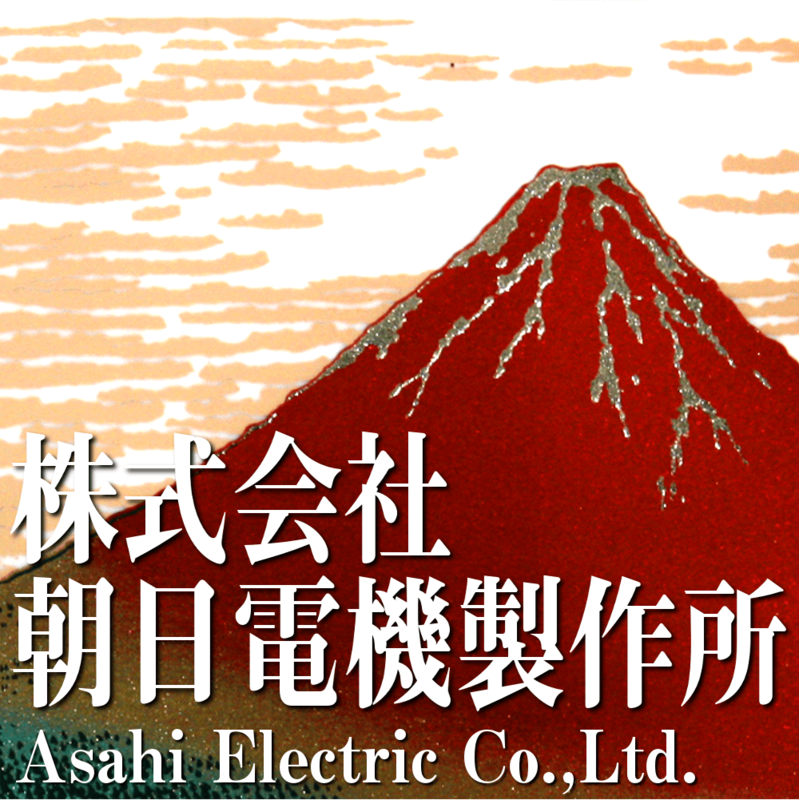 Asahi Electric Co.,Ltd. 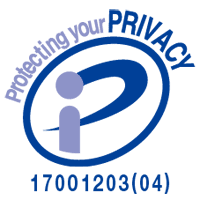 has just opened! Asahi Electric Co.,Ltd. has just opened an online shop on the Select Japan website!